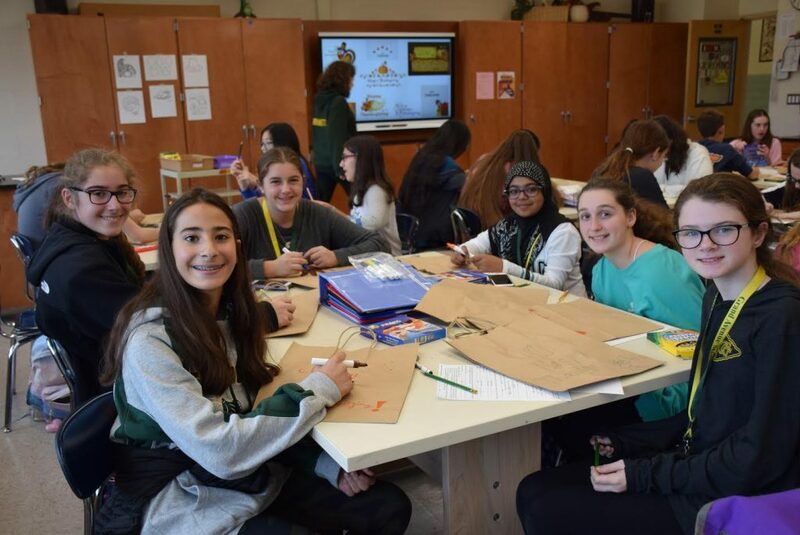 The Art Club at Grand Avenue Middle School in the Bellmore-Merrick Central High School District has been busy decorating Thanksgiving bags for local families in need. On Oct. 19, the students designed and decorated brown paper bags that will hold a holiday meal for a family. The meals are being prepared and donated by Runyon’s in Seaford.